The Colour Collection Perfect Cover Cream Concealer is THE BOMB!!! Housed in 5g tiny pot, I nearly gave this away because at first few uses (using my fingers like most concealers on pot), the concealer just doesn't work for me! I find it didn't hide ANYTHING because of it's light coverage! 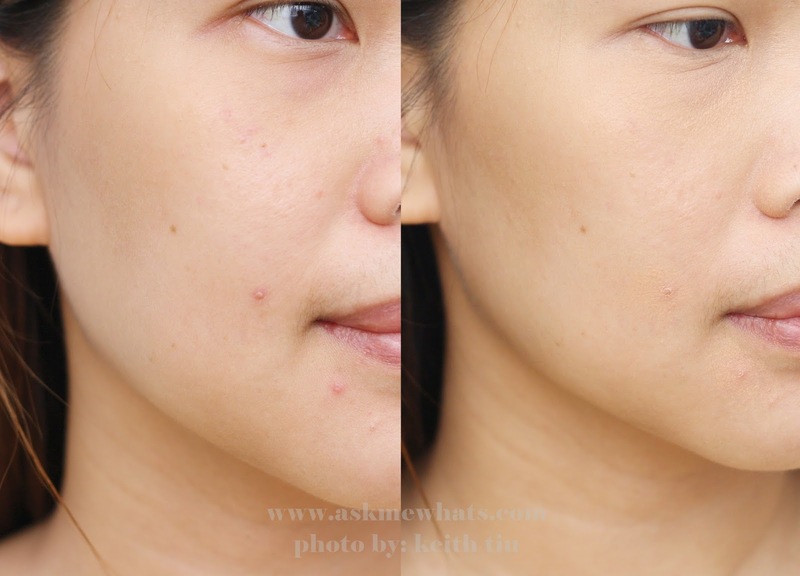 Perfectly blends into the skin to conceal blemishes, dark undereye circles, discoloration and other skin imperfections. Contains Vitamin E and moisturizers for smoother skin. Can be layered without drying or flaking. Keep the area you concealed hydrated. Does not only conceal but it corrects certain discoloration. If set properly, this concealer does not budge. Coverage may not be enough if you have really dark undereye circles or spots. A lightweight creamy concealer that helps correct/conceal undereye darkness as certain spots. This concealer is build-able in coverage and can brighten up the area naturally. Best if used with a concealer brush! Dab instead of rub! For more coverage, use a "pat pat" motion to apply areas that needed to be concealed. If you need MORE coverage, you can top with your favorite concealer after using Colour Collection Perfect Cover Cream Concealer. Always "set" concealer with a powder. Daily concealer users who like the natural coverage. Priced at Php300.00 something (approx $5.30). Click here for Branch listing. As much as I dislike how it looks like a regular "pot" for Mineral eyeshadows, I'm glad to announce that after several months, the product remains the same texture and the concealer didn't dry out! I like to use a concealer brush and use the flat portion and do a dabbing motion until the undereye darkness disappears! You can either tap the "edges" with your clean fingers or use a sponge! For the first time last month, I literally turned into a teenager and found 2 pimples near my mouth! I was really stressed and tired + monthly period was coming up! So yes, thank my hormones! 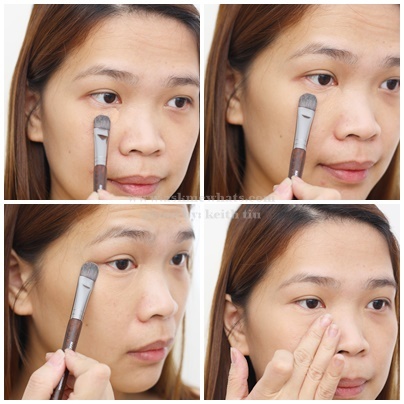 A perfect time to review this concealer! 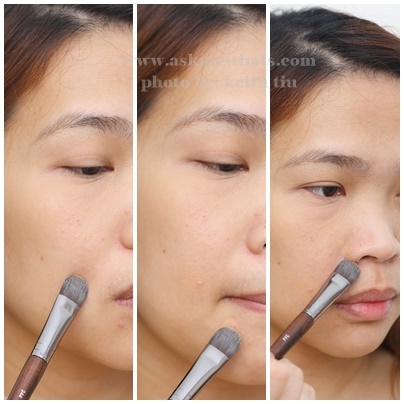 Using the same concealer brush, I apply with a dabbing motion directly on the zit/pimple and gently blur out hard edges with the tip of the brush. I also applied the concealer on the sides of my nose because I have redness there. Only Concealer, no foundation or anything! I love how natural the effect of the cover cream concealer from Colour Collection! Now, do you understand why I am so excited to share my new discovery? How do you find this concealer? This concealer is interesting. It looks good ha, does it last? I don't like concealing my eyebags, but just to minimize the darkness so it would still look natural. hehe. So far, it lasts as long as set properly! If you want to minimize darkness, this may do the trick! I agree! :) I was surprised myself! Bought this concealer yesterday and tried it today. It really neutralizes dark circles but a bit dry that settles on my fine lines. I would like to try this but i prefer concealer with an applicator on it. I think its more convenient to use. As per the coverage, i like how it can cover dark circles coz i really have maleta under my eyes. hehe. Will definitely purchase mine. Thanks for sharing some tips Ms. Nikki. i like how well the coverage it makes ,so natural!